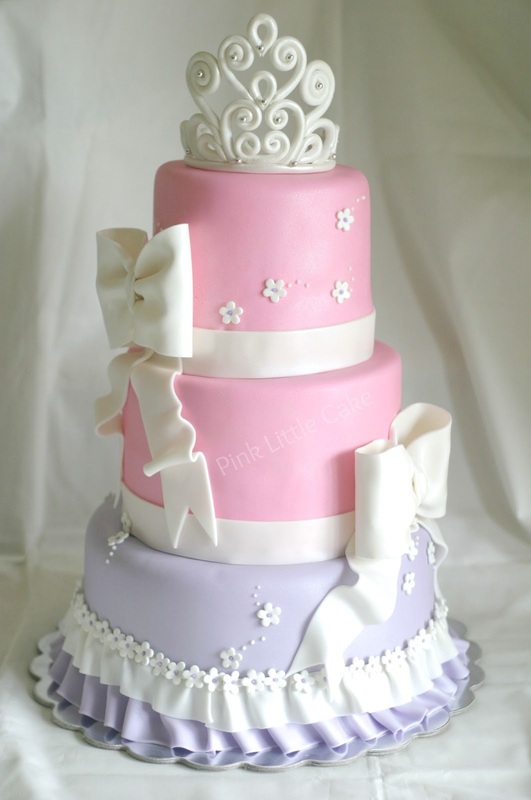 I made this cake for a Baby Shower, the theme was Princess. 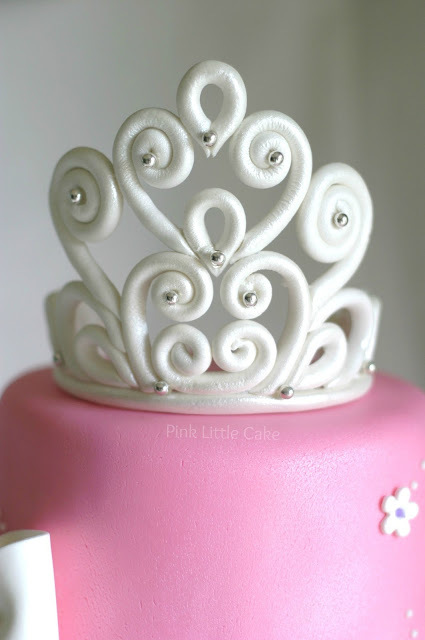 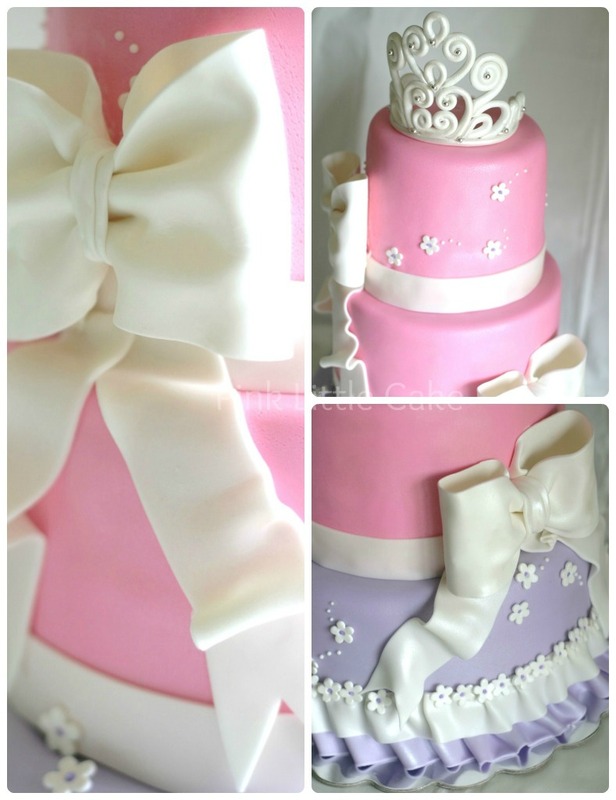 Everything in the cake is handmade, including the sugar tiara. to accomodate a smaller number of guest.